David McDougall has done another excellent job with our Stamp Show poster. You have likely seen it all over the city! 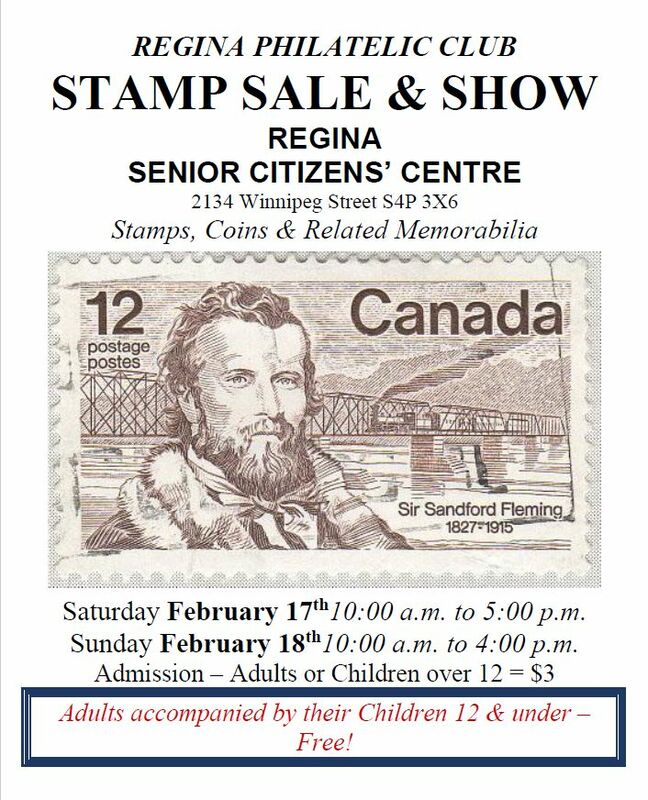 In case you haven’t, here is a reminder of Regina’s Premier Stamp Show and Sale, coming up in under 4 weeks. If you want a poster to print on your own (and maybe hang up at your local message board) you can get a copy here. Previous A New Stamp Season Begins Today!